With the brief moments of spring, it is almost time to start sipping on iced coffee. It is also the start of exercise and time spent outside. Travis Habrock and Justin Maxwell are two individuals who believe the best way to spend a Saturday in the spring is riding around on an awesome bicycle. 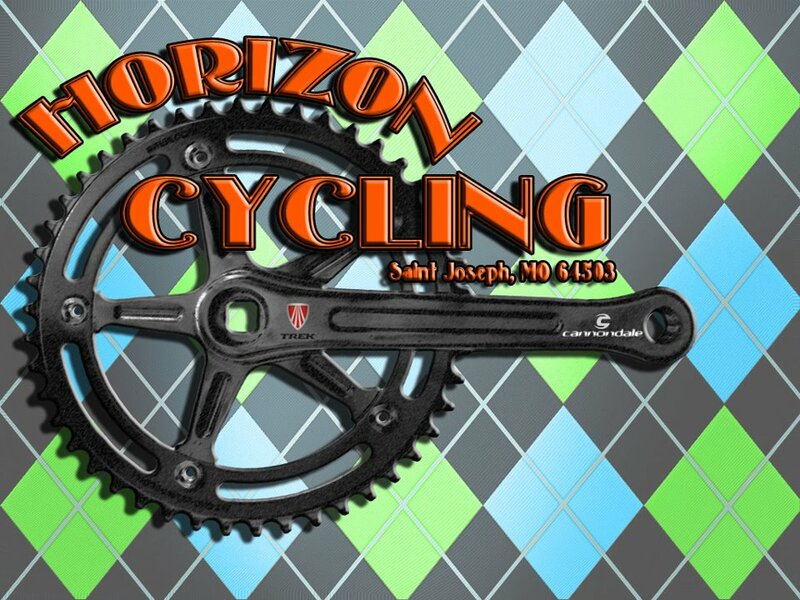 Horizon Cycling is owned by Habrock and operated by Maxwell and is celebrating their two year anniversary this month. While the shop carries brands such as Trek and Cannondale, they also offer some specialty brands like Phil Wood and Twin Six. They always strive to provide the best cycling experience possible. The Horizon team is all about maintaining a quality machine by offering tune-ups, and will even go to the extreme of a complete rebuild. In addition to the bicycles, they also offer cycling apparel, accessories, and necessities. Due to the small business feel, they are ready to help you from the minute you walk in the door, from picking out the perfect bike to answering any question you might have. The advantage of being a small company is the ability to create community events. Starting on April 1, they are having a “Group Road Ride.” It’s a great way to have fun riding bikes throughout the year. This group is planning on taking on 20-25 miles with each ride they take. Whether you’re an experienced cyclist or just starting and looking for a challenge, be sure to check out their Facebook page for updates on this group event. Susan J. Campbell wants to recognize this awesome company as they start bringing the cycling community of St. Joseph together. We wish you the best of luck with your Group Road Ride! Thanks for the great write up and sharing this with the community! I find it hard to believe we’ve been around for two years now. It is because of community support and loyal customers that we are able to wake up and do what we love to do every day! It was a very fun story to tell. We get excited when we see local businesses succeed.